Happy Monday Everyone! I hope you all had a wonderful weekend!!! 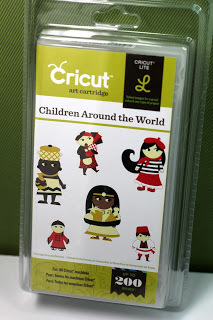 Today is my design team day at Fantabulous Cricut. The challenge this week is: Man Time...Make a masculine project. I decided to make this project and surprise my hubby with it. I am going to sneak it out to his car and lay it on his seat so when he gets in his car there is a surprise for him:) What a way to start off a your day, right? They say.... a way to a man's heart is through food or chocolate, right? Hmmmm, I think I heard that before, LOL! Oh well, we'll see what he thinks! I cut the treat box from Once Upon a Princess cartridge at 6.36 x 11.35. I cut it a second time in the pattern paper and cut away each piece for the outer part of the box to dress it up a bit more. The adorable little bear is cut at 3.47 x 3.09 from the Campin Critters cartridge and then embossed with the SU lattice folder. PBD -Tags and Treats set. I made the handle by cutting a strip of brown paper 2 x 9 and used a SU border punch on both sides and then attached it to the bag on the sides with gold brads. I filled it with some yummy Twix candy bars and tied it off with a bow....ribbon from my stash. 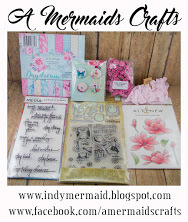 Be sure to stop by Fantabulous Cricut to see all of the projects created by the amazing Design Team. 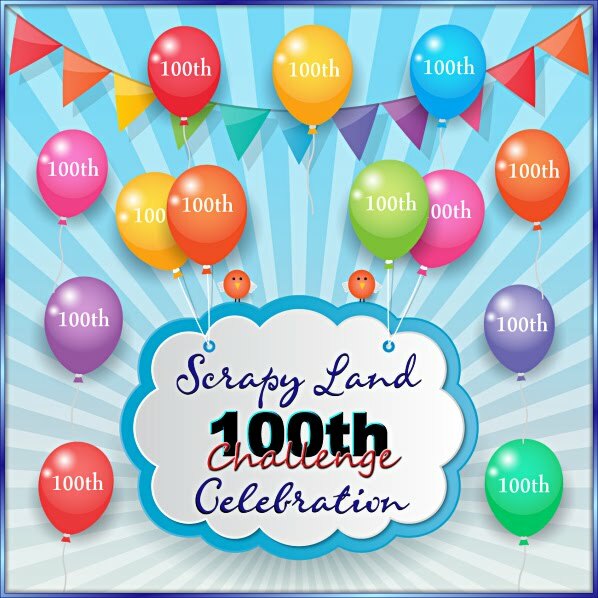 Hope you come join us in this fun challenge! Can't wait to see what you create!!! Fabulous bag Sherrie and love your little bear. Bet youir hubby will love it. What a cute idea!!! Love the treat bag!!! What a nice surprise! You are such an awesome Wifey!! 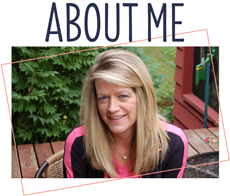 This is so cute, Sherrie! Your husband will love it! I love the way the little bib/napkin matches the background paper, too. That looks so sharp! What a sweet wife you are! So cute! Oh, Sherri, he should love that -- and you even more for creating such a treasure of a gift for him. I love this, may even have to do something like this for my "spoiled brat" hubby...lol!!! Oh Sherri, you are so sweet, your hubby must be an awesome person because most men I know don't have appreciation for crafting.... Let us know how he reacts!!!! The bear is so adorable , I love the whole idea!!! That is awesome. Your hubby will really like lt. My hubby likes chocolate too. Great challenge. Men are so difficult to craft cards etc. I love it and know the hubby will also!! Oh Sherrie this is just too adorable! How very sweet of you, I'm sure it will put a smile on his face! Love the paper, perfect masculine project! That is just like my husband, so I am sure your hubby is going to love it, especially with that adorable bag. This is AWESOME! Super Cute! Sherrie this is soooo adorable!! I have Campin Critters and haven't even used it yet. I think I need to pull it out and play along this week. Oh Sherrie what a great surprize for your husband! Your treat bag is so cute love that bear! I keep meaning to order that circle and scallop from Emma now I really have to! The bag and cut outs are "beary" cute. I love the critters on Campin Critters. What a cute treat this will be. Also the colors and the plaid paper are awesome. Super fun and yummy! Great paper too! Great treat bag. great colors. I am so looking forward to using that cartridge you and Lisa have inspired me always using it. There are such cute images on it. Super adorable. Love the twine. Oh my, your hubby really did love this darling creation, I know. Thanks so much for visiting my blog and leaving a sweet comment on the caterpillar post for our BBTB2...and thanks too for linking up your wonderful card. So ADORABLE. I love this treat bag!!! Love the plaid and how cute is your bear???!!! Your project is incredibly cute!! I am loving the plaid and that bear cut!! TFS!! Take Care! !